This blog post really resonates with me. Content delivery is only part of the answer to teaching and learning now. All teachers and schools need to broaden their horizons. 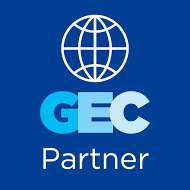 Global Virtual Classroom portal. 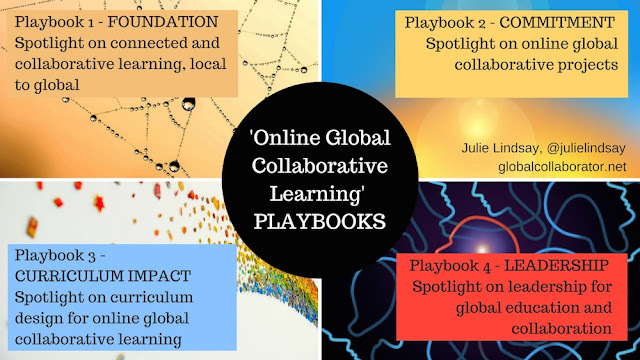 Connects classrooms around the world for collaboration. Mystery Skype - call for classrooms now. The European Distance and E-Learning Network exists to share knowledge and improve understanding amongst professionals in distance and e-learning and to promote policy and practice across the whole of Europe and beyond. Pearson - Connections Learning offers a range of solutions that can be customized to fit your students’ needs and your school’s resources. "We are a non-profit 501(c)(3) membership association based in the Washington, DC area with over 3,800 members. We are unique; our members represent a diverse cross-section of K-12 education from school districts, charter schools, state education agencies, non-profit organizations, research institutions, corporate entities and other content & technology providers. " From “The 20% Project” to “Staff Development for the 21st Century” Education Is My Life covered all the big topics in 2012. 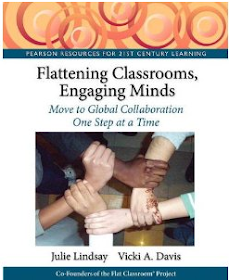 This book takes the best articles from our blog and compiles them into a must read for the education community. Whether you are interested in technology, 21st century leadership, or staff development — this resources provides information and inspiration to all. Jason Graham completed this video as part of the Flat Classroom Certified teacher course, and the Flat Classroom project for teachers assignment. "Barb, love the clever use of Animoto for this﻿ as well as the practical way you showed the usefulness of a PLE for social entrepreneurship. Thanks!" 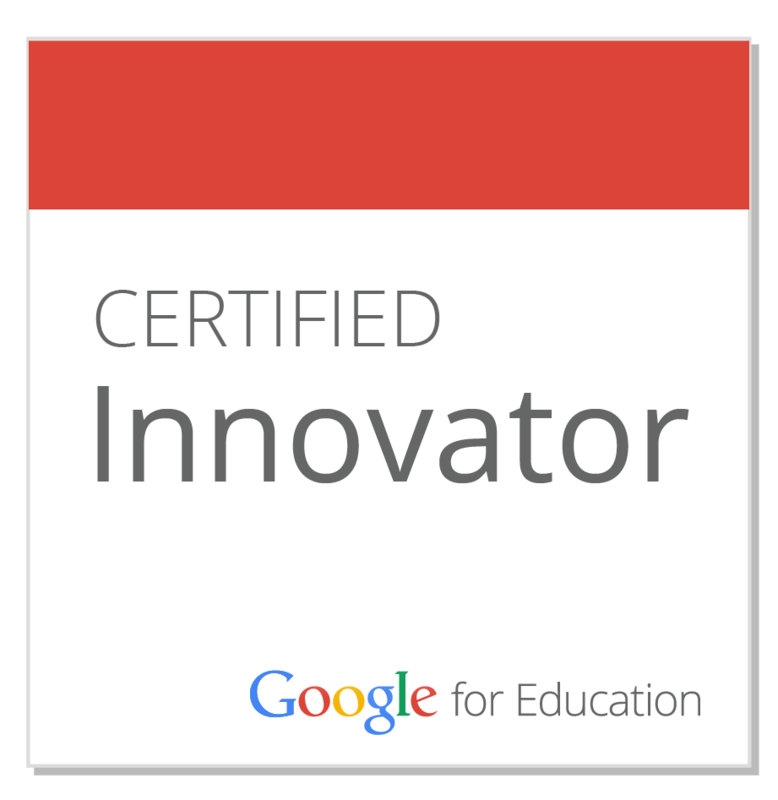 'Quad-blog' post by Flat Classroom Certified teachers in the 12-2 cohort. Excellent resources and discussion points. A very well written post! It's on again in 2012! Nominate your favorite and most inspiring Web 2.0 users. Young WISE Learners from the WISE conference in Qatar, November 2012 blog here. 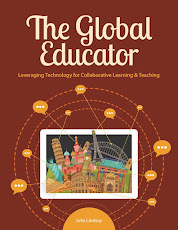 Did you miss something at the Global Education Conference Nov 12-16? You will find all recordings and links on this page! Enjoy! Images of the Global Education Conference 2012. Amazing experiences.